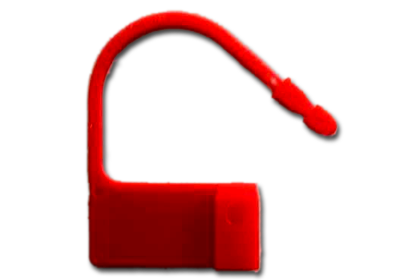 Leghorn srl offers a range of tamper-evident padlock security seals. 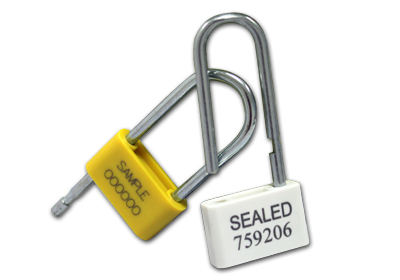 Padlock seals are an economical solution for protecting various applications. 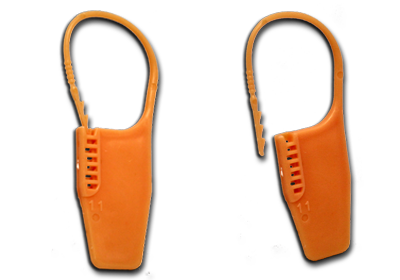 No need to use any specific tools, they can be applied easily by hand. 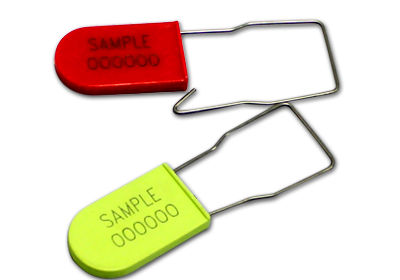 Their design makes them ideal for applications such as, safes or deposit boxes, airline catering and duty free trolleys or other small containers. 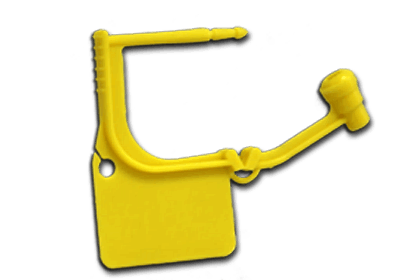 Padlock seals are available in different colours and can be custom printed on request with logo and sequential numbering.